OUR PRICE: $18.53 - Join Rewards Get $1 Dance Dollars On This Item! Is this a topthe overlayjust the skirt? Needed to complete costumes I've already purchased. 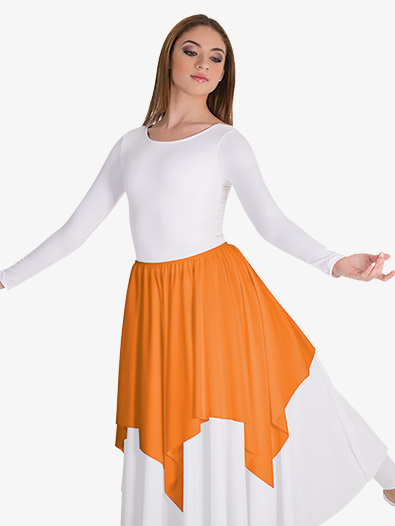 This item is just the convertible skirt. It can be converted to drape over the shoulders also.